Since its founding as a woman-owned business in 2001, SEPI has built a well-regarded reputation in the Triangle for multi-disciplinary services. Through strategic organic growth and expanded consultant services into markets across North Carolina, SEPI quickly joined the ranks of fastest-growing companies in the region. By 2015, SEPI’s rapid growth and financial success crossed the revenue threshold required for certification as a Disadvantaged Business Enterprise (DBE) and the company graduated from the program. This launched SEPI towards a larger horizon of opportunities and competition. Undaunted, SEPI earned a spot on Engineering News Record’s (ENR) Top 500 Design Firm list for the first time in 2017 and grew to more than 350 employees and $39.3 million in revenue by 2018, earning an eighth consecutive Zweig Group Hot Firm List Award, a prestigious list honoring the fastest growing firms in the architecture, engineering, and environmental consulting (AEC) industry. And yet, while SEPI’s award-winning depth of resources and talent has grown exponentially to offer a full suite of consultant services for a diverse range of clients and market sectors across North Carolina, SEPI is still known best from its roots as a transportation engineering firm. As it turns out, we’re much more than that. We offer a full suite of consultant services to a wide variety of market sectors with amazingly talented people and office locations across North Carolina. 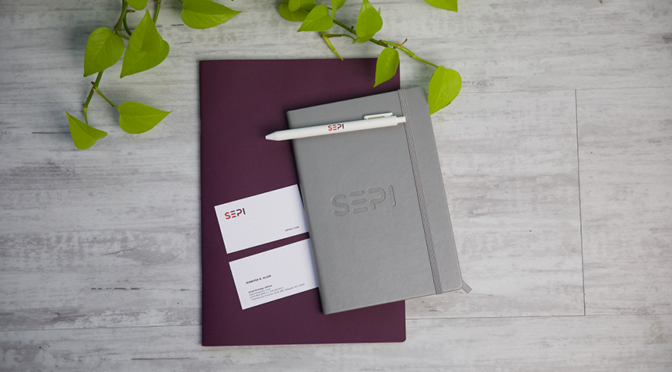 The time was right to refine our brand to better reflect SEPI as a company — who we are, what we offer, and what we care about. 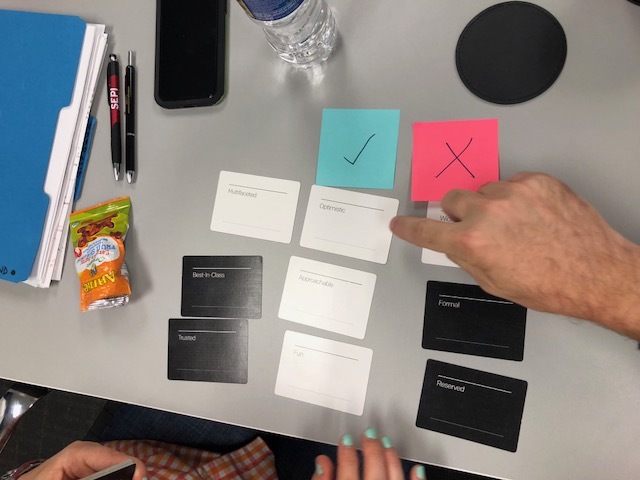 The corporate rebrand process was also an opportunity to more closely examine the company’s mission, purpose, and path forward in a competitive marketplace. 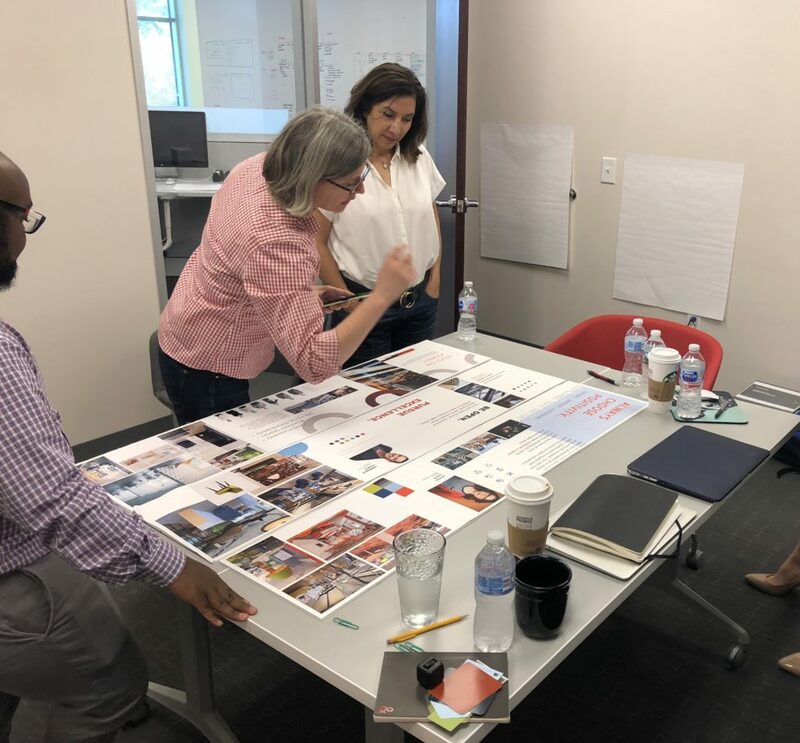 In August 2018, SEPI partnered with a branding consultant to guide us through our company rebrand journey from planning to implementation. 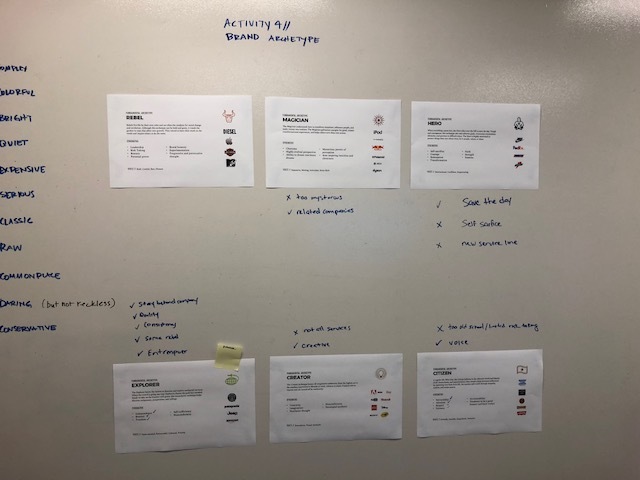 The discovery stage of the rebrand process culminated in an intensive brand strategy workshop with key project stakeholders to identify a distinctive personality and profile for the brand. 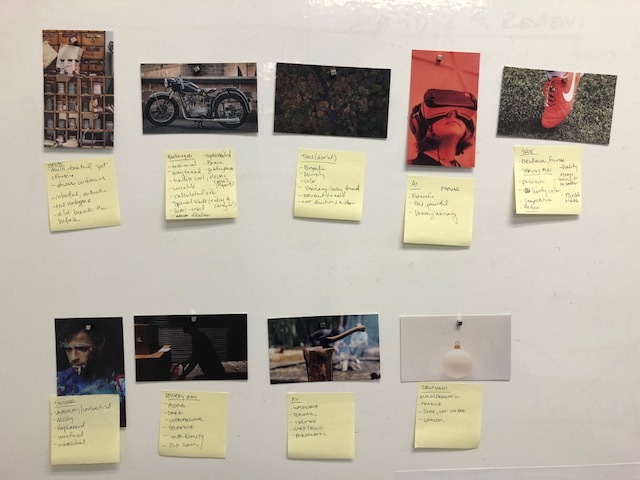 Through image and word association exercises, specific characteristics of how we saw ourselves as a company emerged into a defining archetype: The Explorer. Our brave, entrepreneurial spirit as a company. Our focus on optimism and utilizing our depth of experience when overcoming challenges. Our independence in charting future success. Our ability to have fun and enjoy the journey with exceptional clients and talented employees. Our colorfulness and drive to be inclusive. 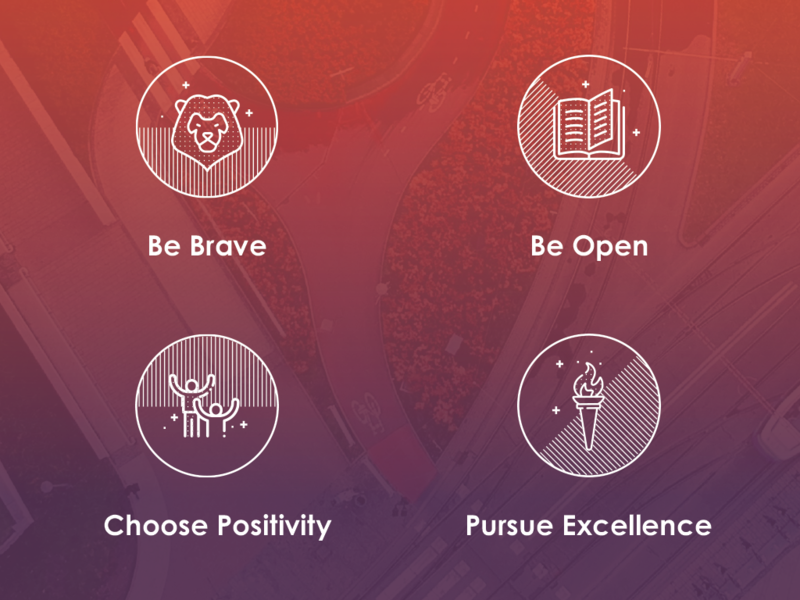 With Explorer brand characteristics in hand, it was time to sync our company values to better represent who we are as a company. This was especially important for Vision 2021, SEPI’s strategic plan for continued company growth in the years ahead. Vision 2021 is made up of three success pillars: Employee Satisfaction, Client Satisfaction, and Operational Excellence. These success pillars help drive our internal efforts and initiatives in support of our vision to be a top-tier provider in each of our service lines. Our company values are part of Vision 2021’s foundation and are critical to our current and future operations as a premier professional services firm. We are proud of our remarkable growth and success as a company and are happy to share our rebrand story with you! As a company and in life, we achieve the best results when we enjoy the journey.